It's been awhile since Birdhouse opened at Uptown Mall, but I've been having second thoughts on trying it out, mainly because of its mixed reviews. 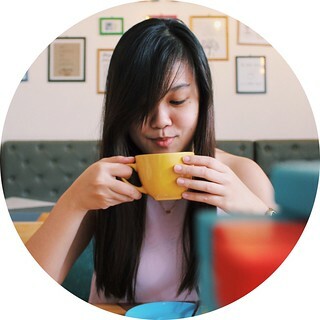 We were looking forward to have a cheap lunch that day because Christmas is just around the corner and we wanted to balance all our expenses for this month. 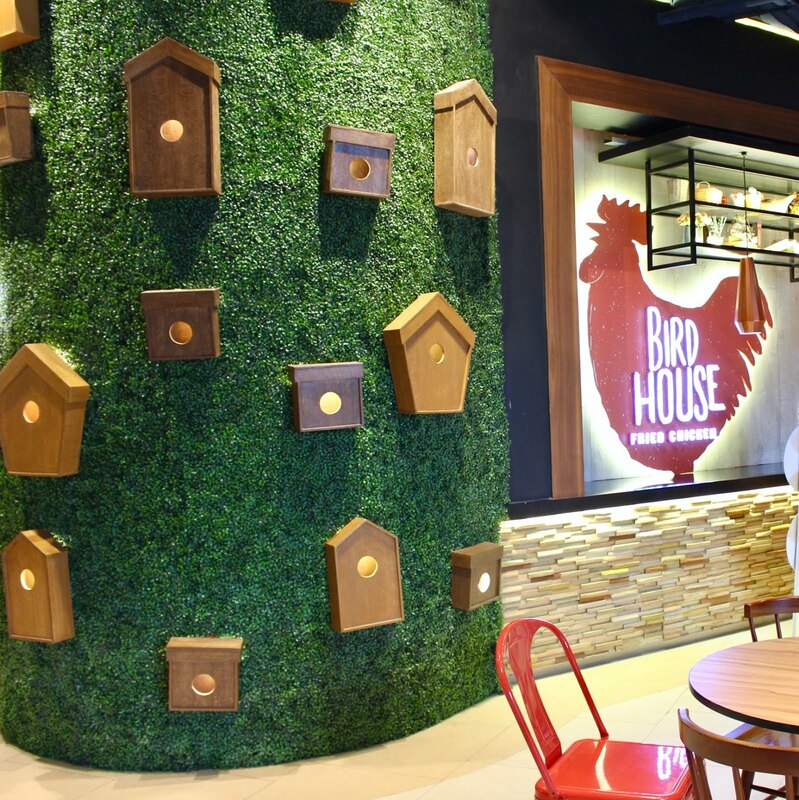 We ran out of options because the restaurants are either spendy or the typical fastfood chains, so we decided to give Birdhouse a shot. I know that their salted egg sandwich is probably their recommended dish, but my mood told me to go with the one with dirty rice instead. I liked their chicken tenders. It was tasty, at first. But when I was about to finish my whole meal, I felt the numbness in my tongue. Yah, there's too much salt, although not realizable on the first few bites. The dish also includes your choice of sauce. I chose the milk gravy, although it wasn't the best seller, and I liked it. I just thought that this would be the safest sauce to go with the chicken. The crispy chicken skin was good, too, especially if you are not too health conscious and are into chicharon. This was also a bit salty for me, so I had to leave it alone. The dirty rice was okay, although it's not the best. I found the flavor a bit weird (maybe in terms of spices?) because of the overpowering taste of the celery. The serving for this one was really big. It's enough for lunch (at least for me). No need for desserts and drinks. This was my boyfriend's order because he wanted a piece of chicken and not just pieces of chicken tenders. Other than that, it's practically the same with the first one, although if you're really hungry, I think you'll get more satisfaction from the A than the B. It also included one sauce, and my boyfriend chose the truffled ketchup. He found the sauce good, while I didn't. The truffle was there, no doubt about that, but I found the dip a bit cold, like it just came from the refrigerator. An Additional side of mac and cheese. It was okay. Nothing really special. 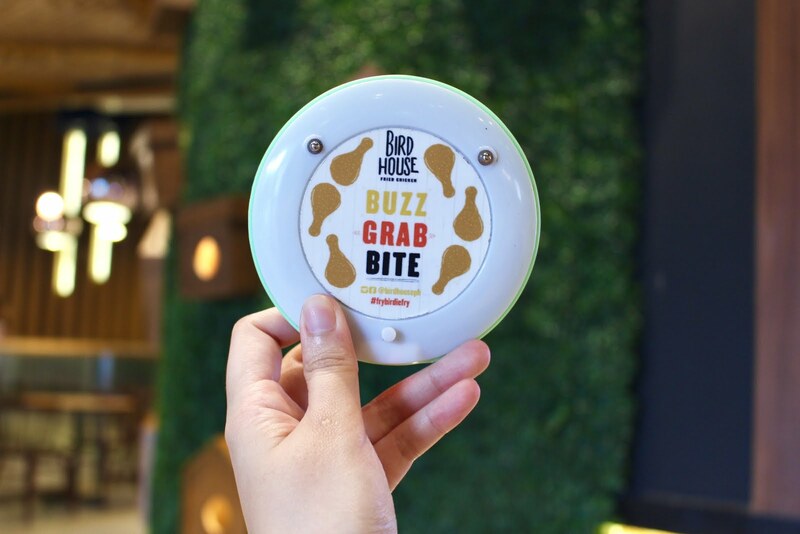 Overall, I found the meal affordable, but the place can also be likened to a fastfood chain, being found in a foodcourt and offering unhealthy food. It's food fit for the budget but something you shouldn't really make as a habit.